Aaron Hicks was born and raised all over Texas, but spent his adult life on the East Coast. He is a graduate of the University of South Carolina and Southwestern Baptist Theological Seminary. After a career in the Navy Submarine force, Aaron now works as a Director for an IT company. Aaron has been a member of Metro Bible Church since 2018 and serves as the Director of Adult Education. 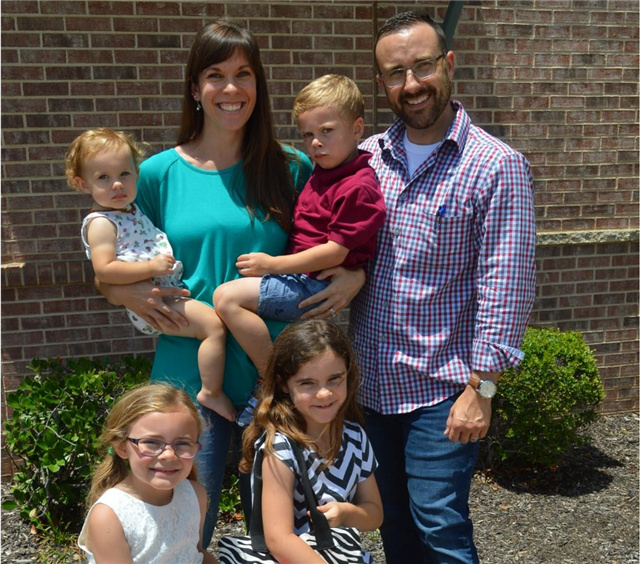 Aaron resided in Keller with his wife, Amanda, and their four children. Pride in kingdom work opposes Christian delight in grace.